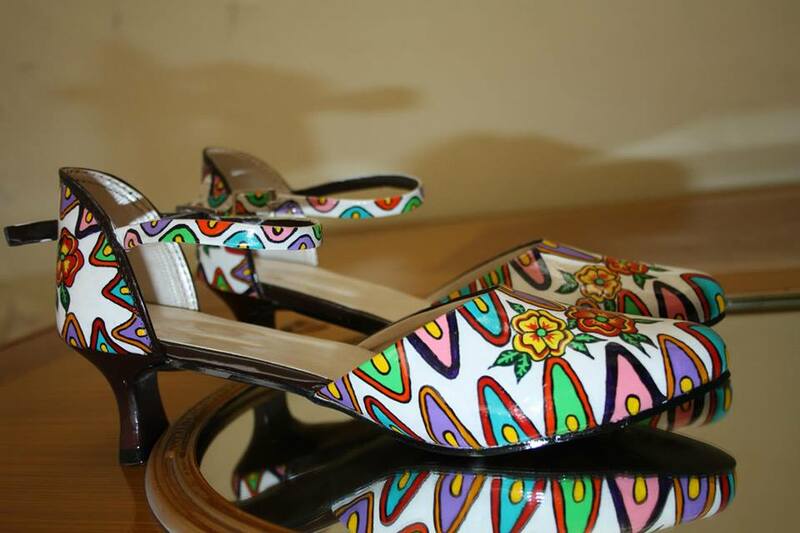 What do you think about these pretty fashion accessories by artist, Khyati Mehra Sharma? I find her collection vibrant, bold, and so Indian to the core! 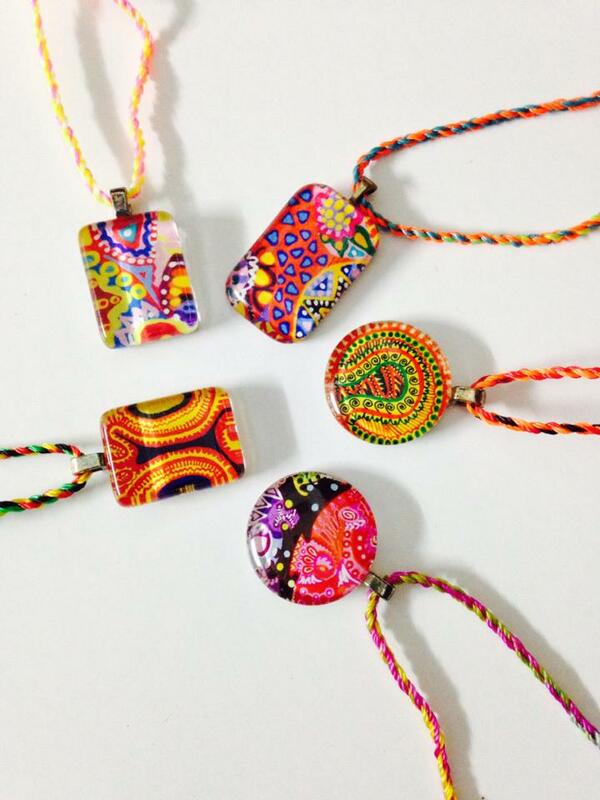 Her accessories are a burst of colours….all set up brighten up any day of the week. Khyati connects with her spiritual side through her paintings and other creations and has been in the industry for over 5 years. No wonder, every piece is a story in itself. 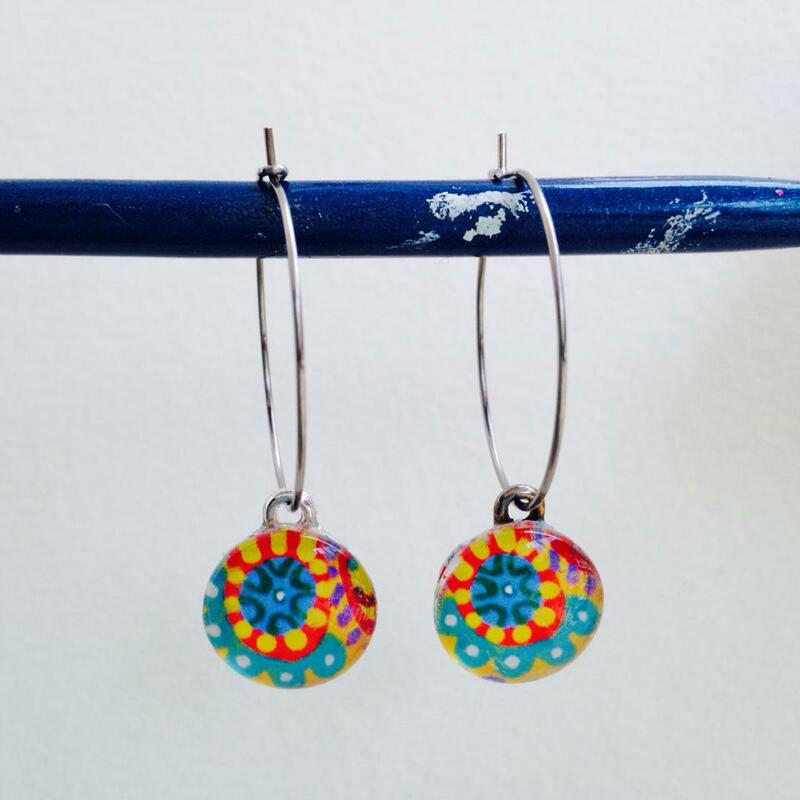 Khyatiworks is a bold and vibrant collection of handpainted products that all art lovers will connect with instantly! Visit her Facebook page or check out her website to browse the collection.